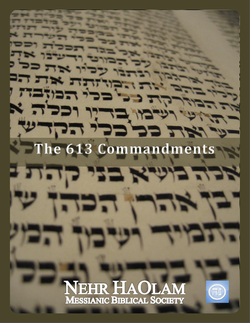 The 613 Commandments, it’s what a lot of Messianic Jews are asking about. This simple list of The 613 Commandments has first ben introduced by Maimonides to the Jewish Community. We continue to study these mitzvoth as we continue to imitate Messiah’s ways.